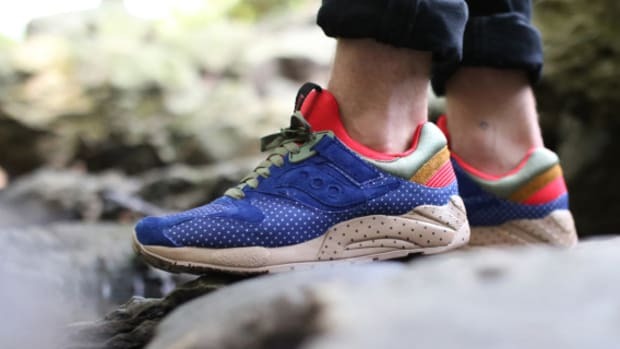 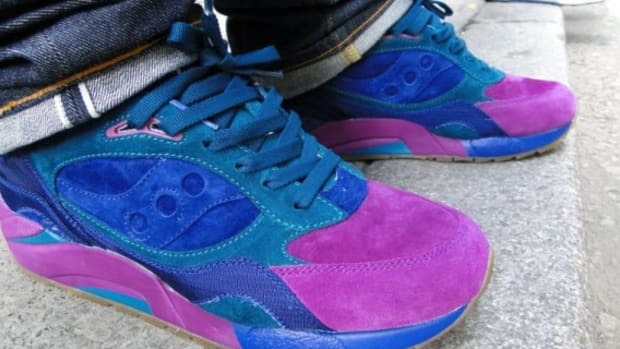 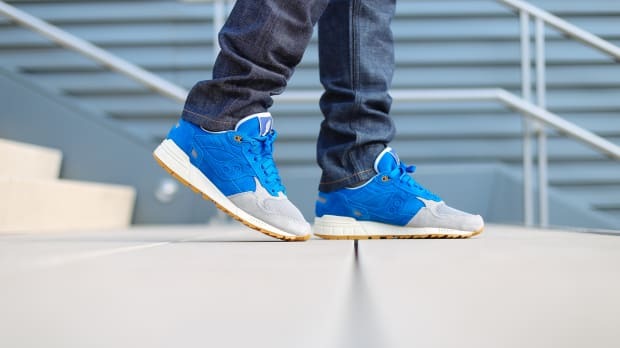 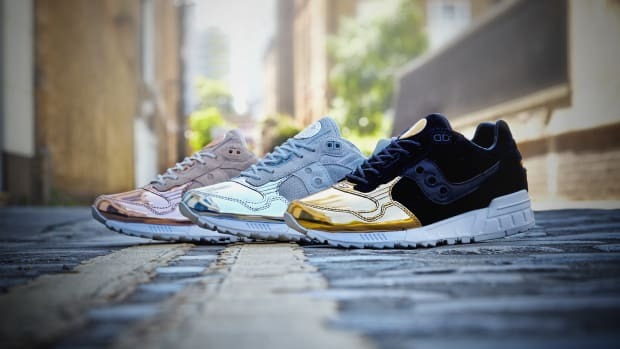 The Saucony Elite line debuted in 2010 with the mission of offering premium interpretations of classic silhouettes to be released exclusively through top-tier Japanese retailers. 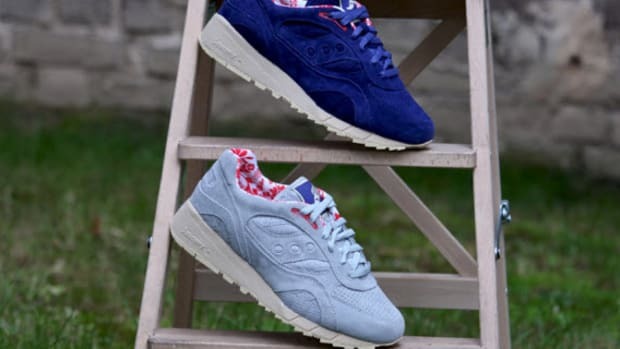 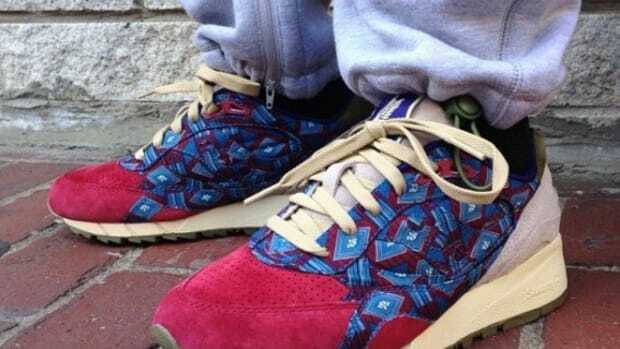 While Bodega made sure that Saucony Elite would be available in the U.S. as well, the line is still ultra-limited. 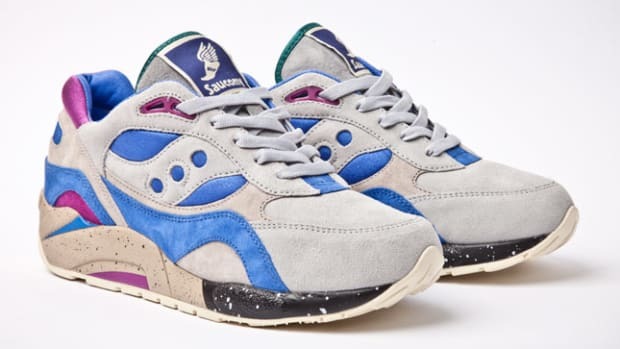 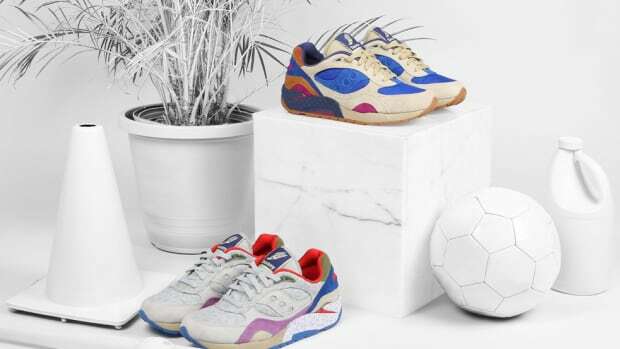 That&apos;s the case with this new Bodega x Saucony Elite Shadow 5000 Reissue, salvaged from the vaults as part of Bodega&apos;s ongoing 10th anniversary celebration. 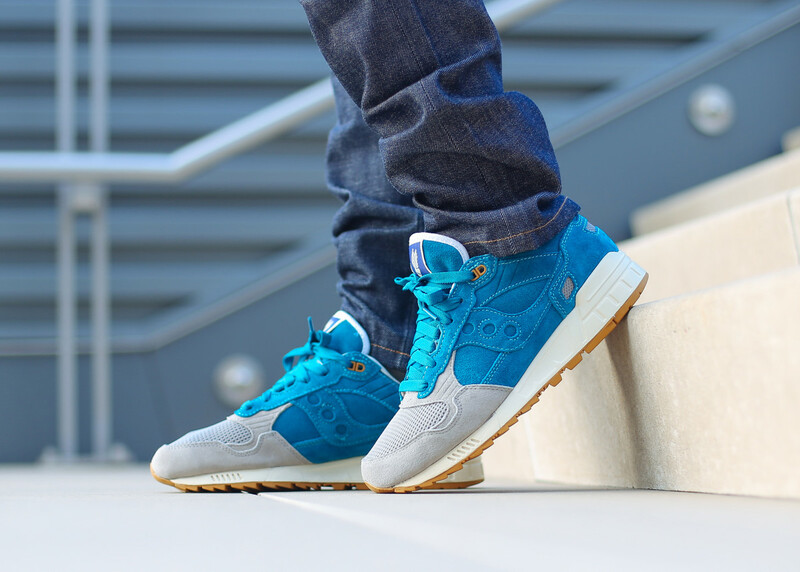 Offered in two shades of blue in a traditional mesh and suede build, the $110 kicks launch this Saturday, October 8th, at 10 am EDT in-store and 11 am EDT through bdgastore.com. 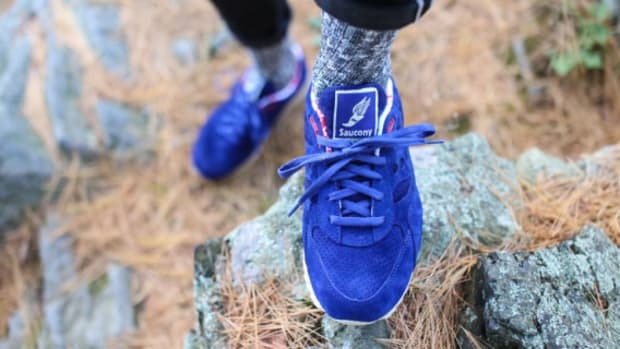 Also check out the Saucony x Wolverine Shadow Classic, as well as the Saucony Shadow 5000 "Medal" pack.